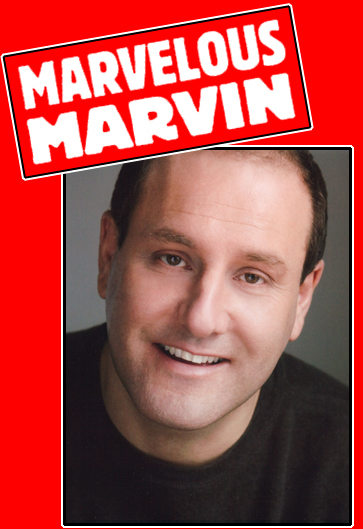 Marvelous Marvin blends magic tricks, circus arts, great visuals and a unique rhyming text to educate and entertain his audiences. His quick pace, funny moments and engaging personality, keep younger children interested, older children entertained and adults smiling. A 30 year veteran of the Rhode Island State Council on the Arts in Education Roster, Marvin teaches science and math with programs which include, "The Magic Of Science" that demystifies the scientific process, "How The Body Works" makes physiology fun, "Bugging Out" is all about the world of bugs and two math shows, one for K-2 and one for 3-6th graders. "Science/Dance" is show/workshop that utilizes magic, play and kinesthetic exercises to teach science. Finally, my "Dancing Across the Curriculum Program" allows students and helps teachers understand how to comfortably use movement as a learning tool in the classroom.